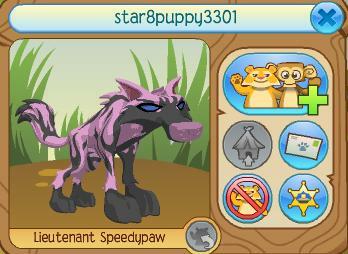 Star8puppy's Animal Jam Blast: Impostor! Its like Fuzzy Shyivy all over again! !